Being the only certified athletic trainer at a large school can be chaotic and trying at times but Denise Grider MAT, ATC, CSCS, our preceptor at Kirkwood High School, has proved that she is more than capable of dealing with the sometimes-overwhelming workload. We are fortunate to have her as a guide along the first steps of our career paths. Through her we have learned how to keep order in the chaos, care for patients in an efficient and thorough manner, and interact with fellow faculty. 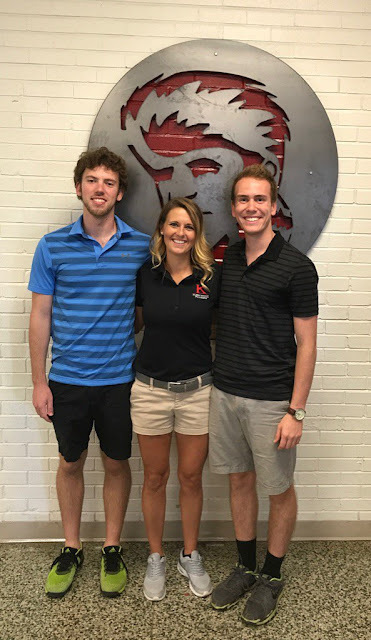 In addition to teaching us new ways to tape, therapeutic modalities, and other hands on skills required for athletic training, Denise has showed us the way to earn the trust of our patients and truly get to know them in order to provide full care. While Denise has been incredible, the students and faculty at Kirkwood have also been outstanding. The atmosphere the students, coaches, and administration create definitely makes going into the school everyday interesting and enjoyable. It's safe to say that Denise’s professionalism has rubbed off on us, and it certainly aided our growth towards becoming athletic trainers. The rest of the school has also made a positive impact in our first few months of our First Professional Year. 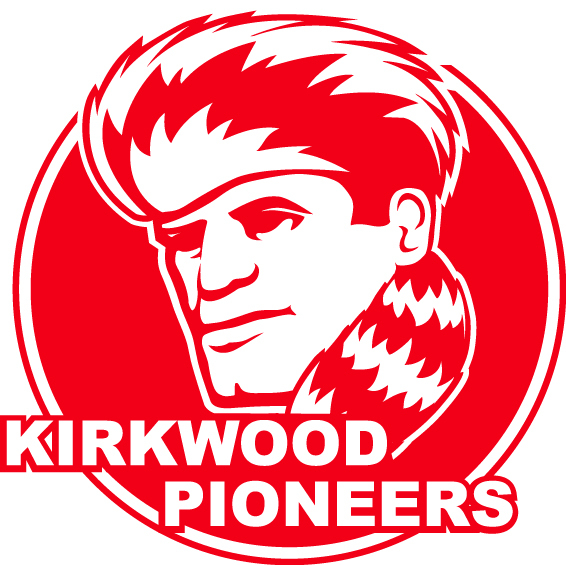 It has been an absolute pleasure to spend our first clinical experience at Kirkwood High School, and we hope to carry the experience we have gathered there to wherever we work in the future.